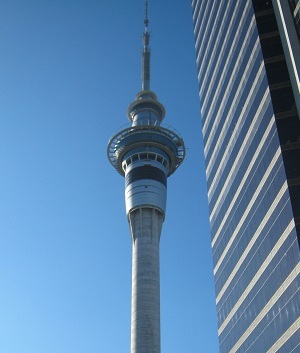 Auckland’s CBD is one of the fastest growing residential areas in Aotearoa/New Zealand and the number of children living in inner city apartments is steadily increasing. The international literature indicates children’s health and development is strongly affected by housing and neighbourhood environments. 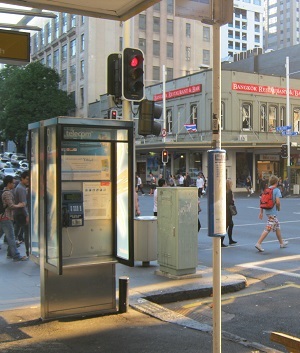 This pilot study by SHORE and Whāriki researchers, funded by the BRCSS Network (Building Research Capacity in the Social Sciences), investigated how families fare in the Auckland CBD. Eleven parents from 10 inner city households were interviewed about how they came to be living in the city, the advantages and disadvantages of apartment and CBD neighbourhood life for parents and children, amenity needs and use, and future housing intentions. Parents and children also took photographs of what they liked and disliked about living in the inner city. The main benefits of apartment living identified by families were: convenience (close to work, schools, study and a range of amenities); affordability (lower travel costs and rents); more time (less commuting and cleaning meant more time to spend with children); and safety (restricted entry to apartments). Less reliance on a car and living a more sustainable lifestyle were also seen as benefits. Concerns reported included: safety fears around balconies; traffic and stranger-danger; lack of safe outdoor space or communal child-friendly facilities within apartment complexes; sufficient space, ventilation or natural light within apartments; lack of privacy; and lack of parking. While outsiders’ perceptions might be that apartments are not suitable for family living, most participants felt they were, despite the drawbacks with apartment designs, lack of indoor or outdoor play space and safety issues. Carroll, P., Witten, K., & Kearns, R. (2011). Housing Intensification in Auckland New Zealand: Implications for Children and Families. Housing Studies, 26(3), 353-367. Witten, K., & Carroll, P. (2011). Intensification, housing affordability and families: Learning from the Auckland CBD. In K. Witten, W. Abrahamse & K. Stuart (Eds. ), Growth Misconduct? Avoiding Sprawl and Improving Urban Intensification in New Zealand (pp. 79-89). Wellington: New Zealand Centre for Sustainable Cities, University of Otago.